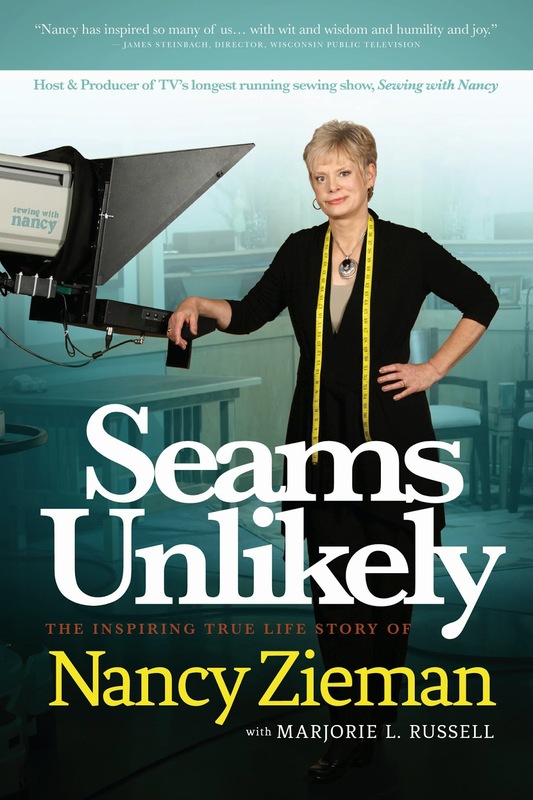 Seams Unlikely by Nancy Zieman: A Book Review + Giveaway! 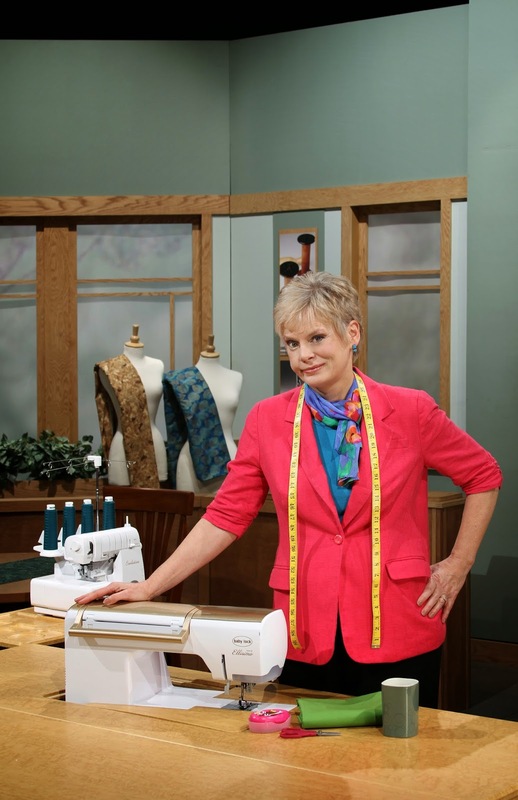 I have a lot of respect for Nancy Zieman. I work at growing a business everyday, with a designer I love, who is a friend I cherish, because Nancy had the foresight to offer sewists the instruction and the products they needed and wanted. 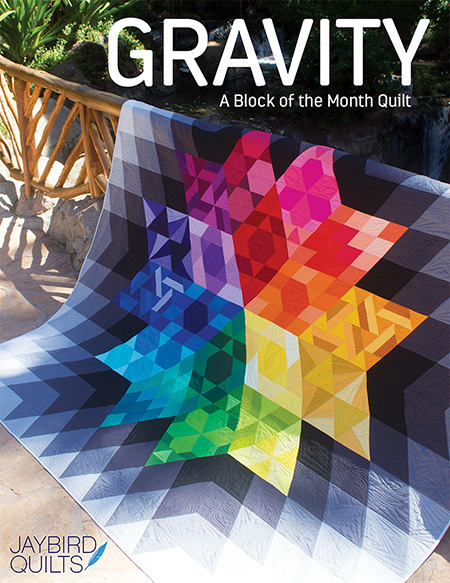 We can grow a business that started from a hobbist's blog, because Nancy grew a mail order catalogue company from an 8 1/2” x 11” flyer. Thank you, Nancy. 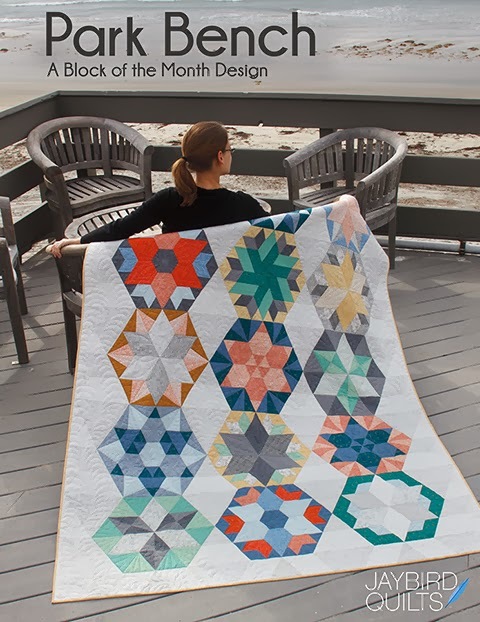 Nancy’s book is an opportunity to peak behind the curtain and learn the reasons why she started Nancy’s Notions and Sewing with Nancy. You also catch a glimpse into how those two endeavors are intertwined. 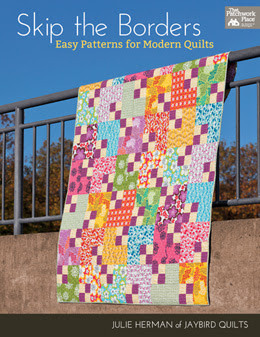 This isn’t your typical Nancy Zieman book, there aren’t any patterns or sewing instructions, but you will find a few recipes and family photos. 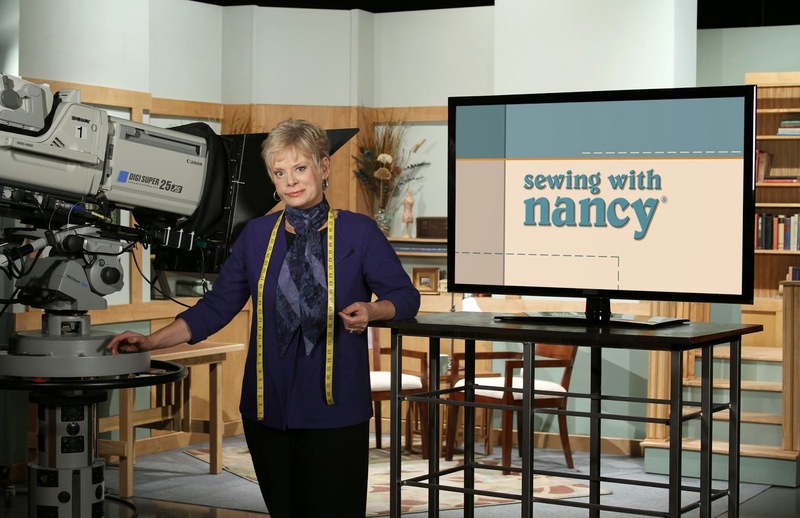 This is the personal side of Nancy, the life experiences that shaped her into a skilled sewist and instructor, a savvy entrepreneur and an industry leader. Now for the Giveaway! 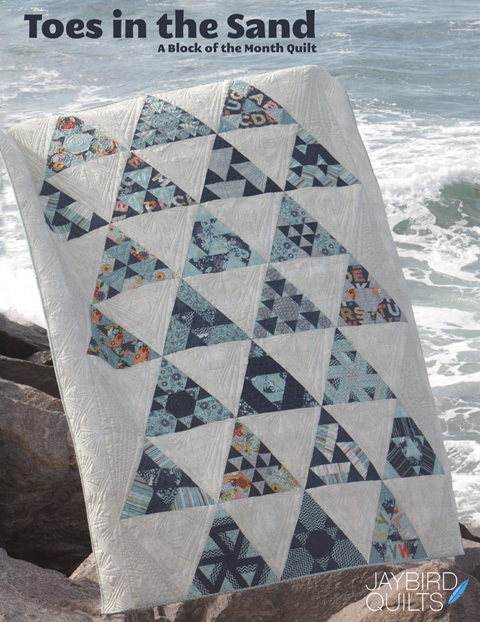 Nancy is giving away 20 copies of Seams Unlikely to lucky winners. 2. 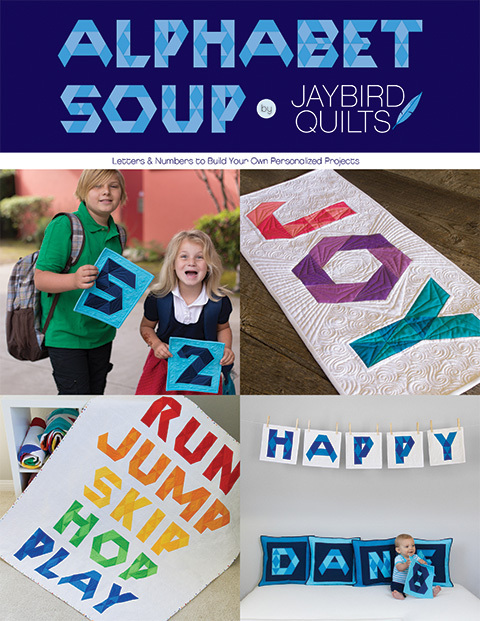 Any comment left on this blog, www.jaybirdquilts.com, sent via E-mail, Facebook, Twitter, Instagram or any other social media will not qualify you to win. Disclosure note: gratis copies of Seams Unlikely were provided for agreeing to participate in this blog tour. If you'd like to hear what others have to say about Nancy's new book, please click here. I would love to read Nancy's book. Great review! I don't usually read bios but I am intrigued. 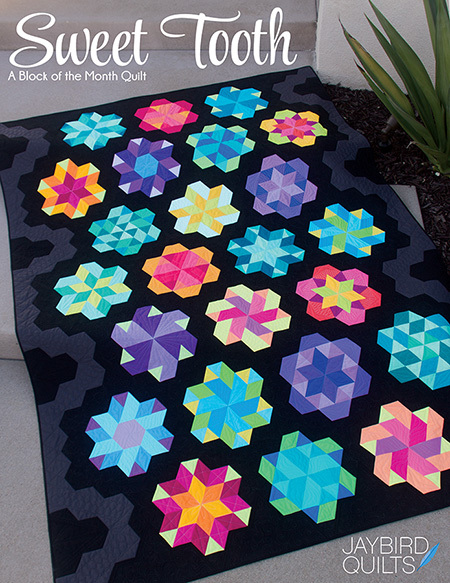 MQG Portland SewDown is next weekend!